Auto leasing is an ancient and hallowed tradition. No, really, it’s pretty up there if you are looking for a way to finance a car. People have been leasing cars for a while now, and it doesn’t seem like the hype is going to die down any time soon. This is not necessarily a bad thing. With the auto leasing service offered by companies like Auto Lease Bronx, it has never been easier to drive away in your dream car. Of course, in the Bronx and other boroughs there is a large number of car leasing companies. Each of them offers different types and terms for getting a lease car. However, there are a few basic rules that apply to any auto leasing agency. You should make sure that you know these rules before you embark on your car leasing journey with anyone. One of the most important things to remember is that auto leasing is not a way to own a car indefinitely. In fact, the car’s ownership is always retained by the car leasing agency. What you are doing is basically renting the vehicle for a long period of time. 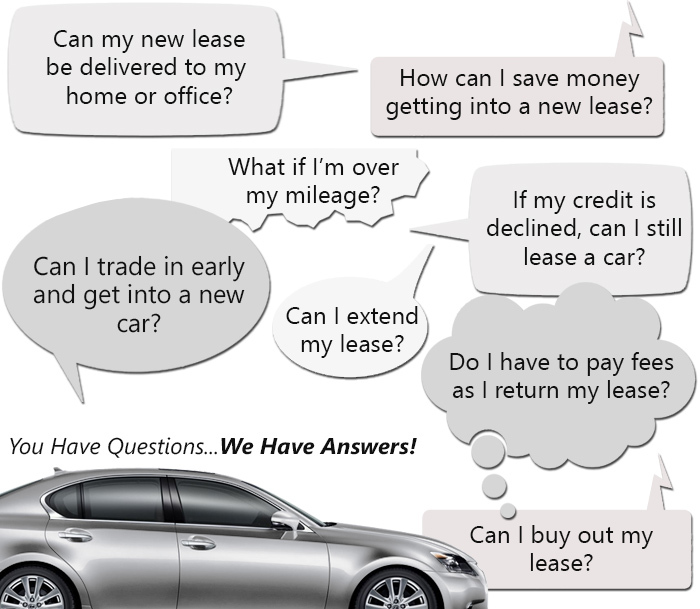 Just like you would care for a rental car, you need to care for the lease car like it is your baby. Nobody wants you to be burdened down with a ton of fees when you return your lease. There are many reasons why Auto Lease Bronx is the way to go when getting a lease car. When it comes to vehicles, our car leasing service has it down to an art. We paint the canvas with a whole range of different trims for all our lease vehicles. As an individual looking for a lease car in the Bronx, you are going to be looking to express your own unique style. We help you do this by offering all of our cars in a variety of trims and personalization. With our auto leasing company in the mix, you can make sure that the car you lease is truly your own. You won’t have the problem of driving down the street one day and seeing about 20 different cars that look exactly the same as yours. Not with Auto Lease Bronx having leased you your very own custom car. When you lease a car with us, you don’t need to worry about money. We make it a point to help you afford the car that you want. It doesn’t matter how we do this, as long as we are able to give you one amazing car leasing service. You can be sure you’ll never forget the service that you got from us. We help you afford your lease car, no matter how costly it is, by giving you the best lease rates coupled with a ton of different special offers. This includes the best auto leasing deals in the Bronx, offered to you on all of our lease cars. If you are interested, call us on 718-307-5661 right now!